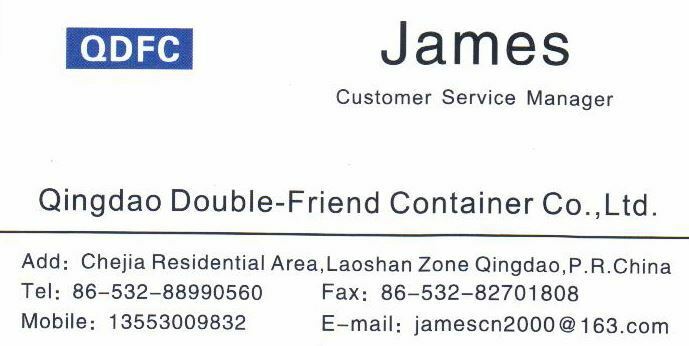 Specification and testing of series 1 freight containers. 2) The International Union of Railway (UIC) code 592 OR. 3) The Customs Convention on the International Transport of Goods(TIR). 4) The International Convention for Safe Containers (CSC). 6) provide certificates from classification society (BV, ABS, GL, CCS, LR, KR). 1. 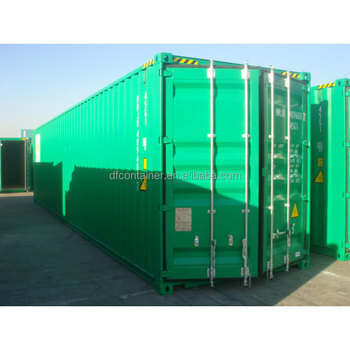 ISO standard general dry cargo steel shipping container. 2. for sea, inland, and railway transportation. 3. convenient for loading, lifting, moving. Delivery detail: within 20 working days after receiving prepayment.